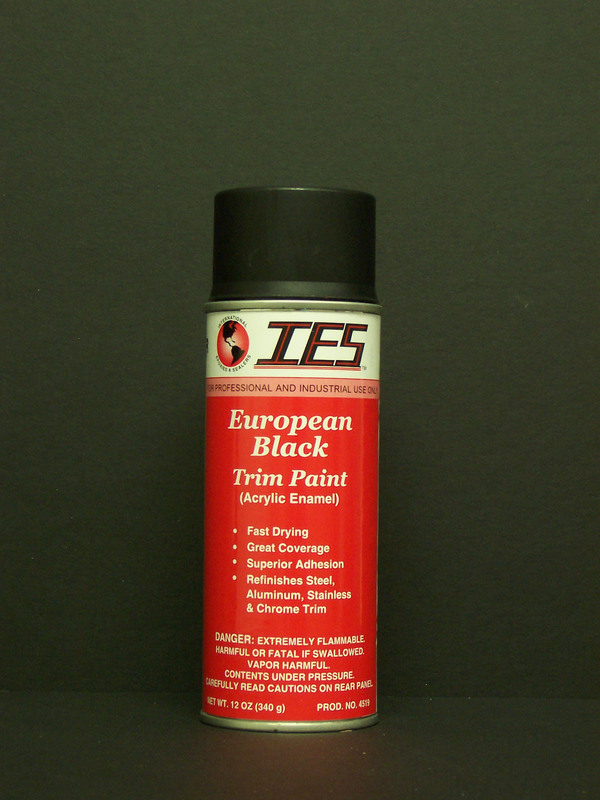 High quality, heat resistant paints that match OEM trim colors. Excellent adhesion and resistance to the suns ultraviolet rays. All paints are in 16 fl . oz. aerosol cans. Net Weight 12 oz. Matches OEM low gloss bumper and trim parts. Can be used on rigid and flexible surfaces. Polyurethane Enamel. Excellent UV resistance. 16 oz. aerosol can. Net Weight 12 oz. 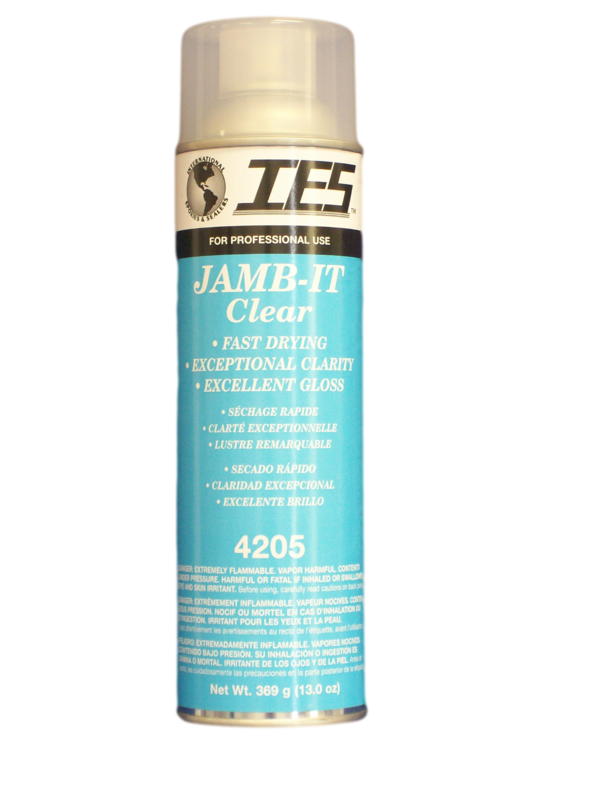 JAMB-IT Clear is a convenient, fast-drying lacquer based clearcoat for use on door jamb areas, under the hood, trunk areas & small spot repairs. 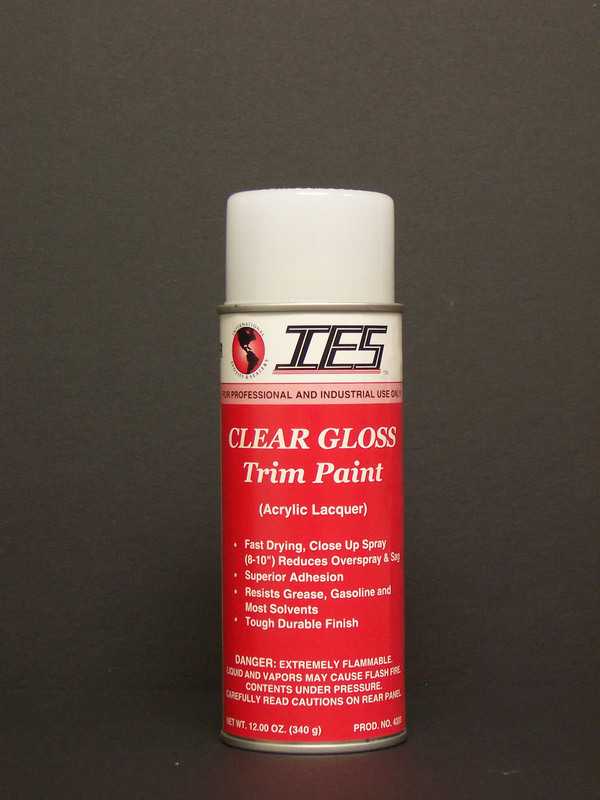 Provides excellent gloss, clarity & image depth. Matches OEM European bumper and trim parts. Can be used on rigid and flexible surfaces. Polyurethane Enamel. Excellent UV resistance. 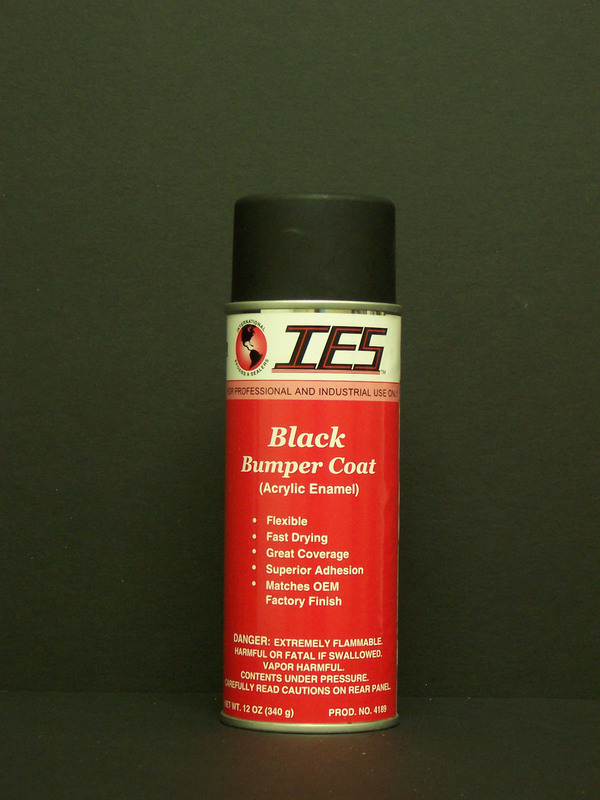 INTER-GUIDE COAT provides a perfectly smooth finish for contouring repair areas. The fast drying and easy to sand formula. Exposes surface low spots and imperfections.